NEST 2018 Test Cities and Codes page is for the candidates appearing in NEST 2018. NEST 2018 Test Cities are spread in different states throughout India. 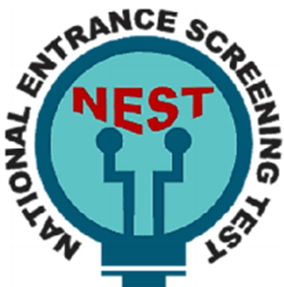 NEST 2018 is Computer based entrance exam for students seeking admission to Integrated M.Sc in Biology, Physics, Chemistry and Mathematics courses in the academic session 2018-19 in NISER Bhubaneswar and UM-DAE CBS Mumbai. NEST 2018 will be conducted in the last week of May 2018, in 109 centres throughout India. NEST 2018 Test Cities and Codes page can be very helpful for the candidates. The Candidate should select two Convenient City Codes for the Entrance Test from the list given below and mention the same in the NEST 2018 Application Form. Candidates can fill any 5 test centres based on their preferences at the time of application, Test centres once chosen will not be altered after the submission of application form. In case of any other queries related to NEST 2018 Test Centres, you can write us in the comment section below.